Cordoba’s Esteso is built with a solid Canadian cedar top, paired with solid Palo Escrito back and sides. Palo Escrito is a variety of rosewood, renowned for its striking figure, great volume, and light weight. 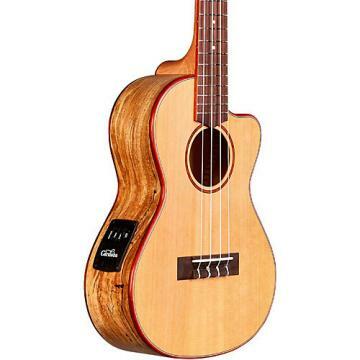 The Cordoba Esteso has a more petite body shape than many full size guitars, measuring 13 ¾” at the lower bout. 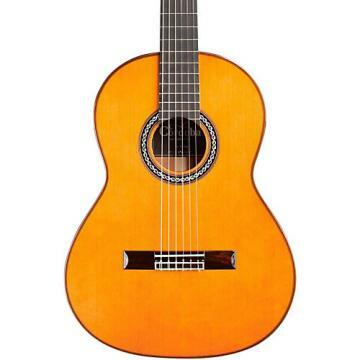 It has a 650mm scale length, 52mm nut width, and a comfortable classical guitar neck profile. Additional features include a Spanish cedar neck topped with an African ebony fingerboard, flamed maple binding, intricate pearloid rosette, nitrocellulose finish, and Esteso’s 5-fan bracing pattern. Cordoba added a few modern refinements such as a truss rod, geared tuning machines, durable finish, and non-gut strings. The result is an instrument that exemplifies authentic Esteso designs, voicing, and feel, and captures a rare piece of guitar making history. Cordoba obtained two 1931 Esteso models in order to study them inside and out, and play them over and over. The mission was to understand the essence of what gives these iconic guitars such an amazing voice and feel, and then recreate an instrument that possesses these characteristics and carries the same magic in its DNA. The process was a combination of science and feel; the wood thicknesses of the top, backs, sides, and braces were measured to the nearest hundredth of a millimeter, bracing patterns traced and mapped, and details of the materials, inlays, wood grains, and vibrations were all carefully analyzed. The guitars were played and listened to for hours to gain an understanding of the balance between the trebles and basses, resonance of the tops, and a sense for the feel and response of each guitar when played in a variety of styles and environments. Cordoba then partnered with Francisco Navarro Garcia, who is building each Esteso model with a small team of only a few builders, using traditional Spanish techniques in an old world-style workshop in Paracho, Mexico. 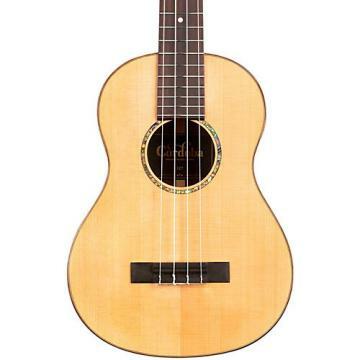 Reward yourself with this fine nylon-string. Order today.